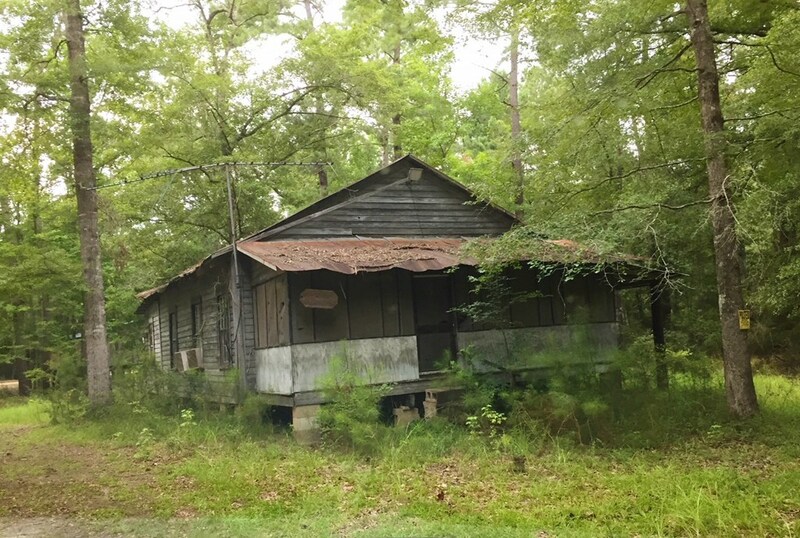 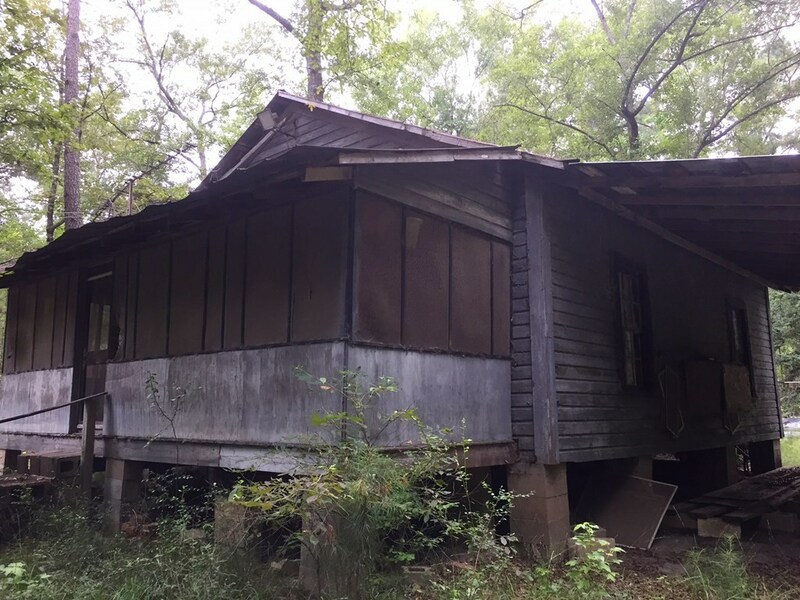 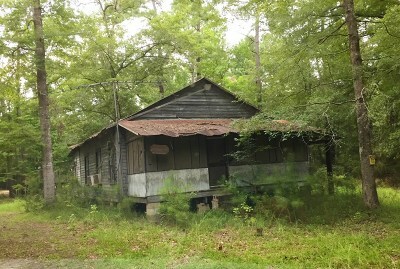 If you've been searching for affordable river property, here it is! 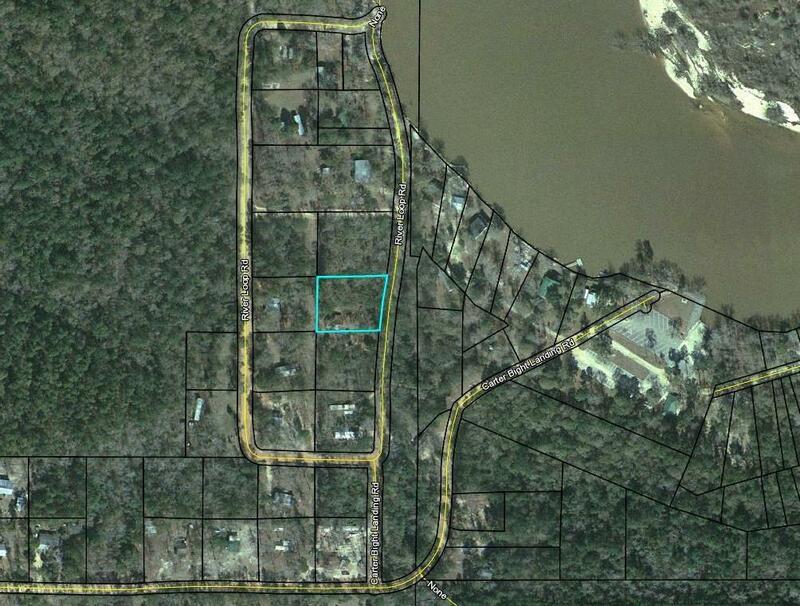 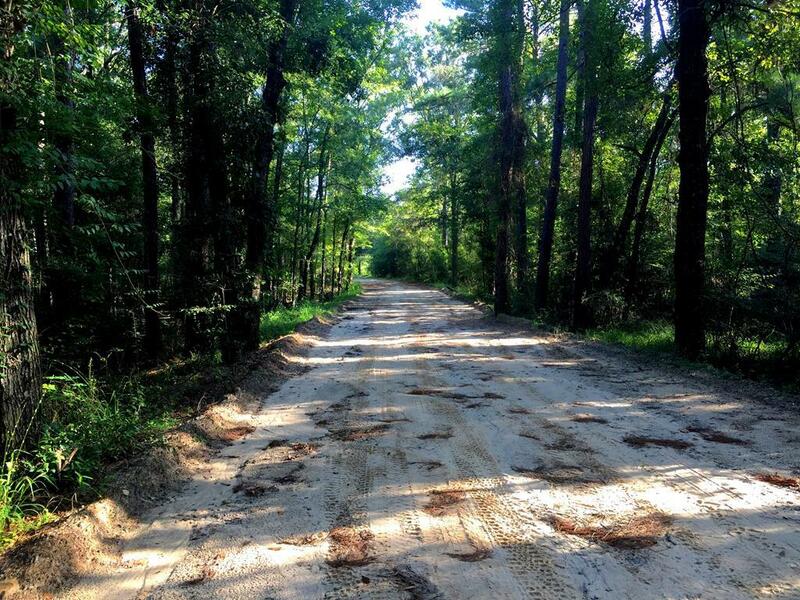 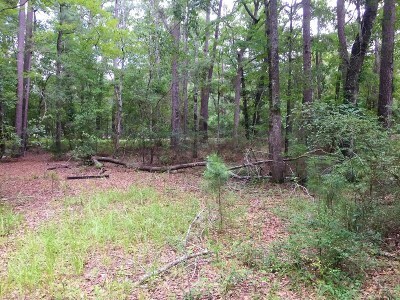 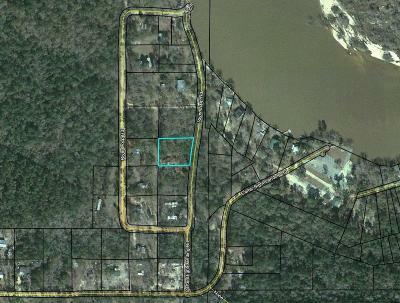 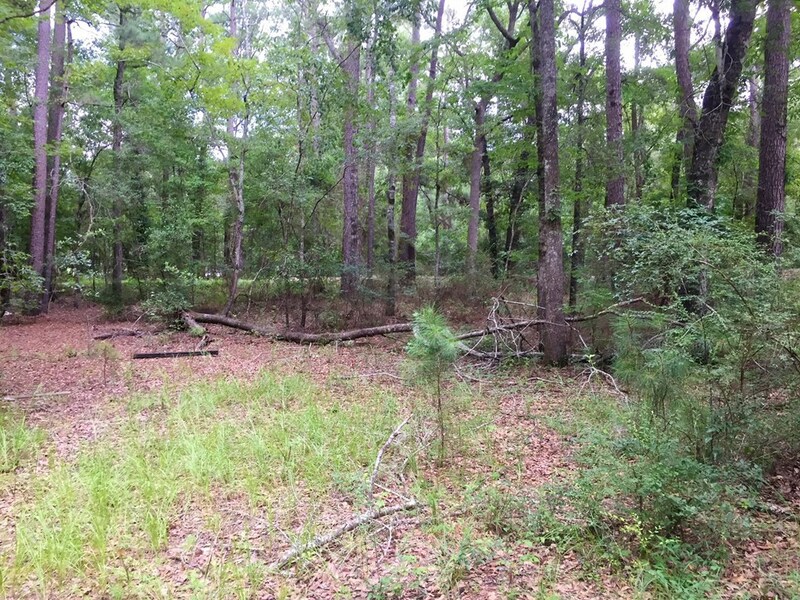 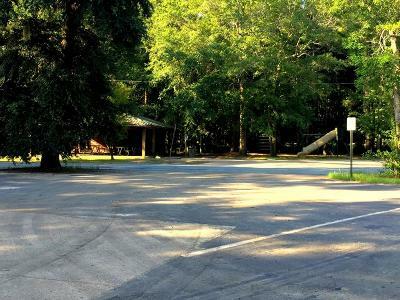 Nice lot and fish camp within walking distance of Carters Bight and the Altamaha River. 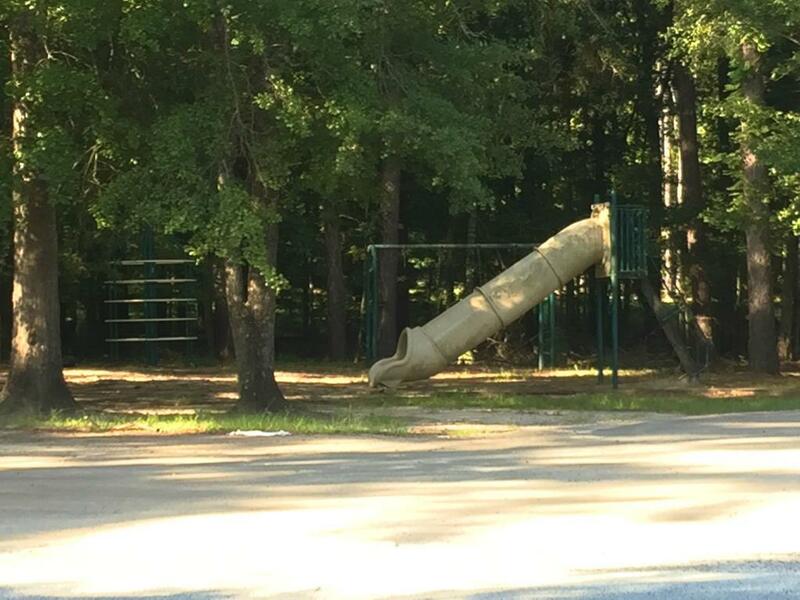 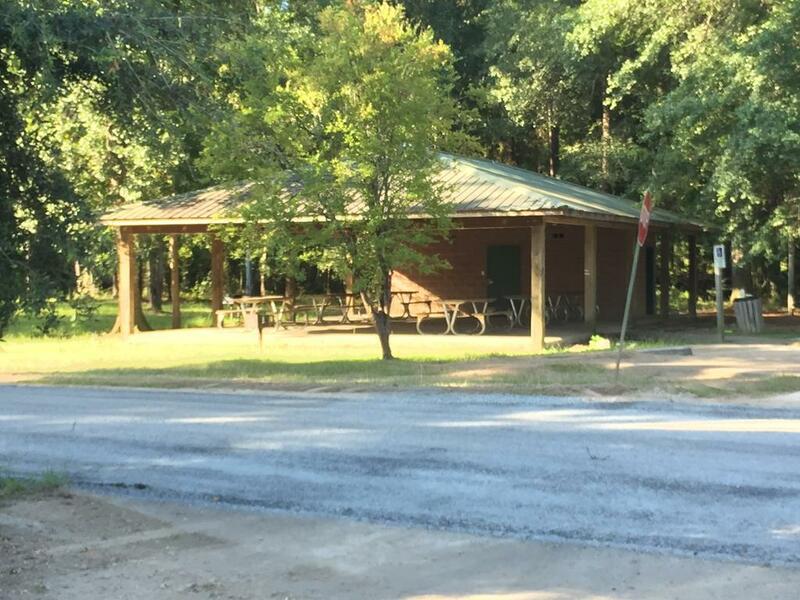 Carters Bight is a public boat ramp with ample paved parking, playground, picnic, and bathroom facilities. 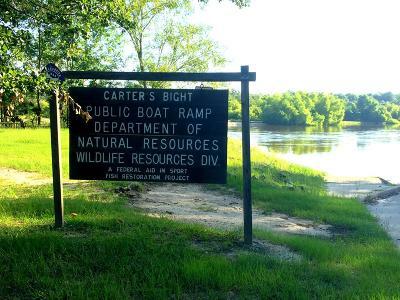 The Altamaha River was named one of the 75 Last Great Places on Earth by the Nature Conservancy. It is an ideal place to get back to nature whether you are a hunter, fisherman, boater, camper, bird watcher, or hiker. Recreational water opportunities are unlimited. 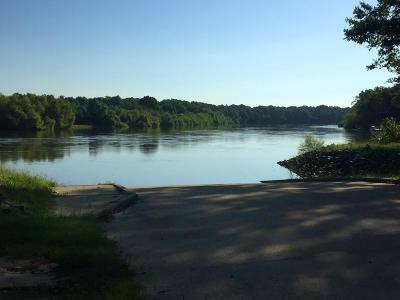 Life on the water...boating, fishing, kayaking, swimming, even jet skis! 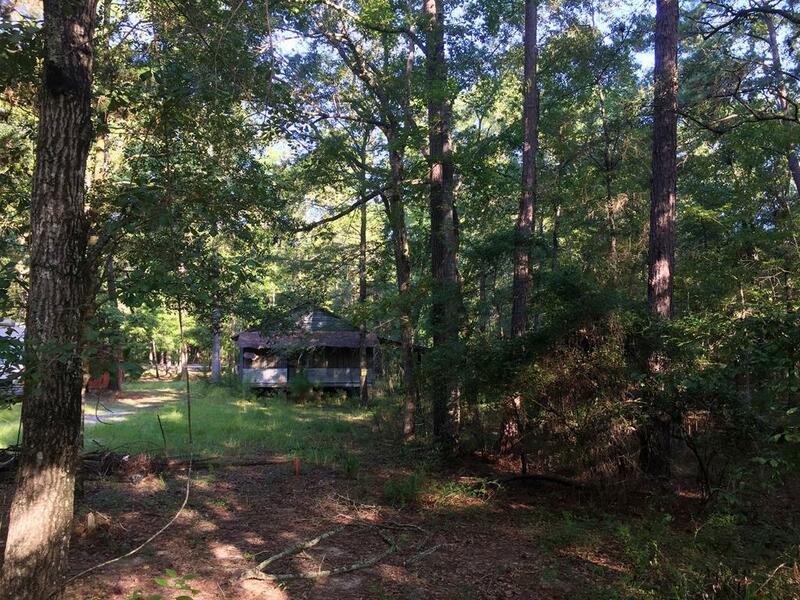 This could easily be made into your South Georgia paradise!